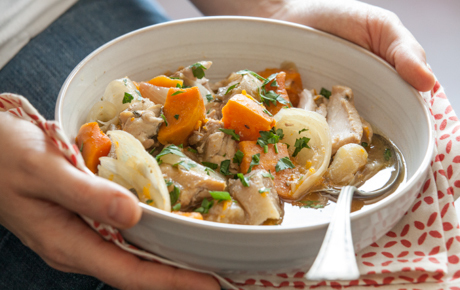 Busy days call for taking it slow — slow cooking, that is! 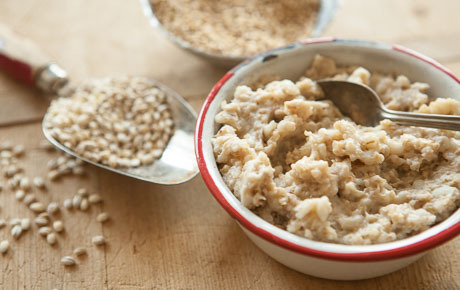 We love these simple recipe saviors for both dinner and breakfast. 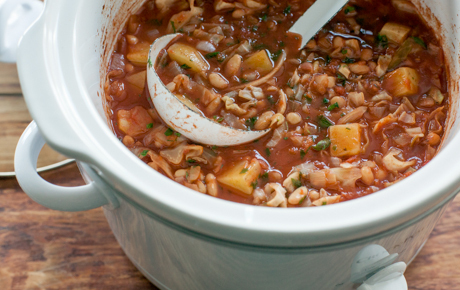 While slow cookers are especially handy in the chillier winter months, they are truly useful any time of year. Slow cooker recipes simply require a bit of prep work, like chopping veggies or browning meat, and then the complete dish is cooked while you’re off at work or running errands. Or even sleeping! 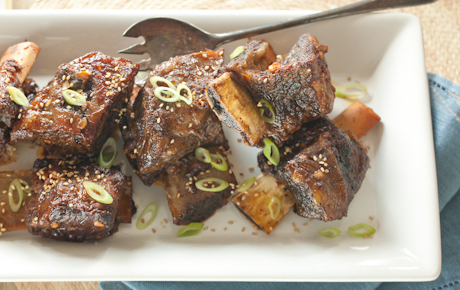 Though it might be tempting to skip the browning step, it adds depth of flavor to your meats thanks to the caramelization. Browning ahead of time also allows you to remove any cooked-off fat before adding other ingredients. To make slow cookers even more useful, prep food the night before so you can simply add it all to the pot in the morning and turn it on. Also, most slow cooker recipes, such as those for soups or stews, are easy to double. 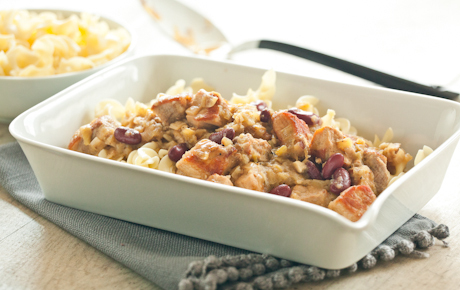 Stash extra for hearty lunches or freeze for a super-fast future supper. 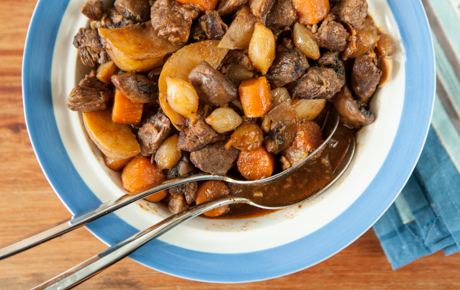 Make sure you don’t overfill your slow cooker, though! Your ingredients need space to properly simmer and get that rich flavor you crave. 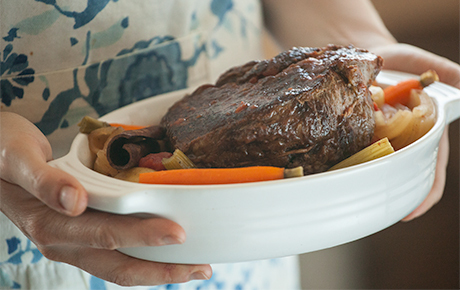 Nothing beats the aroma of a slow-cooked meal at the end of the day. 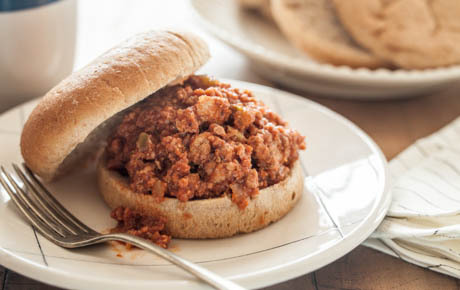 Check out our vegetarian slow cooker recipes for even more ideas!